Boca Raton and neighboring areas are home to some of the finest golf communities in the country. These communities offer a wide range of housing options comprised of Custom Estate Homes, Villas, Townhomes and Condominiums. Many homes offer golf course and or water views. The main attraction more often than not is the golf course and club amenities. 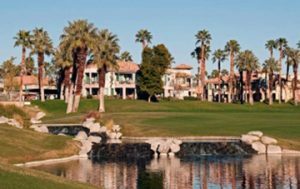 In addition to Golf, most offer tennis, spa, fitness and oftentimes resort style clubhouse, with exclusive dining and activities.